WHAT ARE CERAMIC PROFESSIONAL CAR COATINGS? 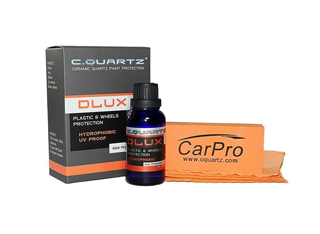 Traditional paint protection such as carnauba waxes, have become an outdated technology. In the past we were able to get months of protection, now we are able to measure durability and longevity in terms of years. Ceramic coatings provide upwards of 2+ years of permanent protection, plus numerous additional beneficial properties. After purchasing a new vehicle or spending 30+ hours correcting and polishing paint to flawless finish, you want to protect the finish with the best possible option in Long Island & Queens, NY. 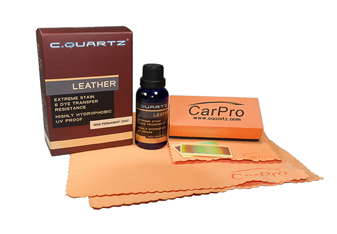 Our choice of coatings are exclusively CarPro's CQuartz line of the finest ceramic coatings for all surfaces. 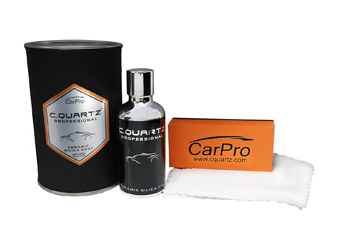 CQuartz is recognized as one of the most well respected companies in the car paint protection industry for developing cutting edge products. 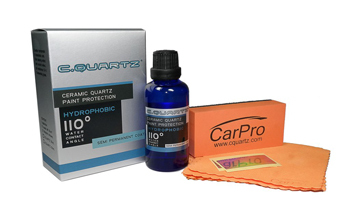 CQuartz 9H ceramic coatings are an evolution in nano ceramic technology. It's made up of condensed 3D structure that provide a durable super glossy layer with a hardness of 9H and a thickness of 2-3 microns. These characteristics of the ceramic car coating protect against ultra-violet rays from the sun, dirt, brake dust, iron contaminates, airbone contamination, bird droppings, bugs, tar, sap and can help reduce the risk of wash induced swirls and light scratches. Looking for ceramic coating near me? 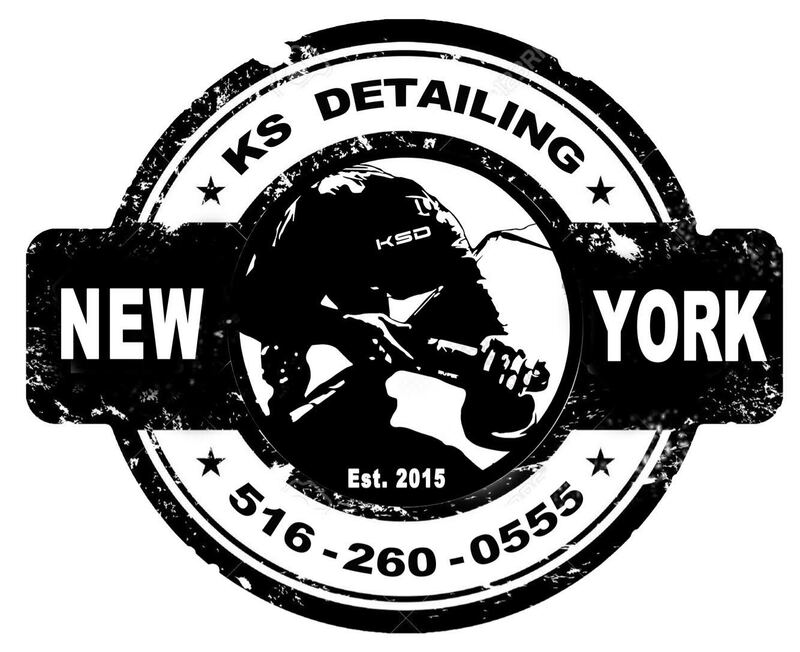 Look no further, KS Detailing is the #1 solution to deliver the best installation and after installation care and support. Protecting the surfaces of the vehicles from the elements, will not only keep up the overall appearance but also the value. The most important feature is the hydrophobic properties the coatings display, allowing water to be released effortlessly off the surface which cause the coating to have self-cleaning properties. We offer coatings for paint, wheels, trim, leather, fabric, glass, metal, plastic, vinyl and more to all residents of Long Island, Suffolk County & Queens. 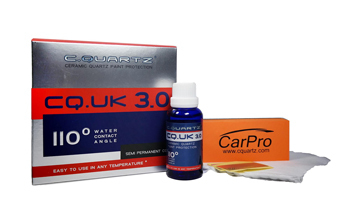  Protection & gloss comparable or better than our competitors "professional coatings"
 CQUK has 70% SiO2 with 99.9% purity!  SiO2 (Quartz) & TiO2 (Titanium) hybrid coating.  Extreme reflections, gloss, "self cleaning" & resistance to oxidation.  Extremely durable hard glossy coat, which can help protect against acid rain, bird droppings, corrosive traffic film, tar, & harmful UV rays.  Offers a deep, rich gloss with self cleaning properties making future washing of your vehicle, faster & easier.  CQuartz contains ceramic nano-particles found within glass alongside TiO2 nano-particles creating a highly reflective, transparent layer offering incredible durability.  CQuartz forms a strong bond directly to the paint, becoming one with the painted surface & offering a true sacrificial barrier to the environment. 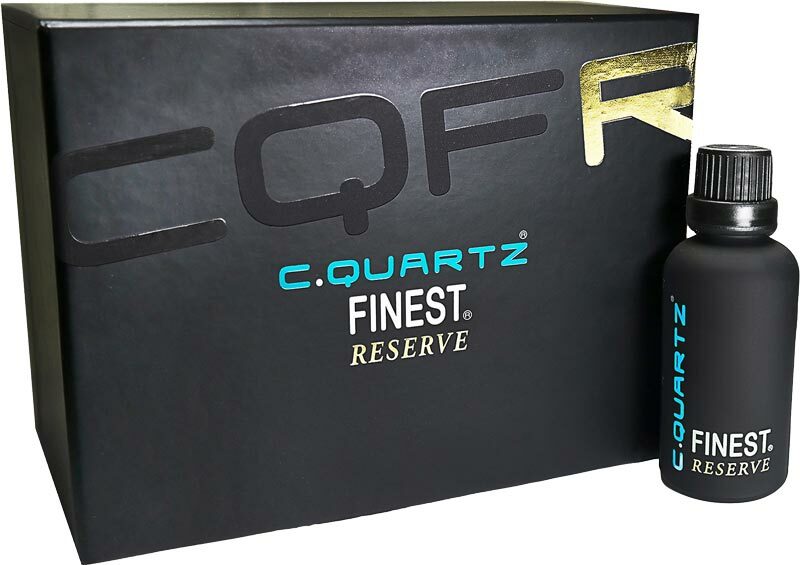  CQuartz active ingredients form a precise & uniformed level layer, giving strong water & oil repllency & resisting most stains on the paints surface.  Average thickness of each layer of Quartx is 1-2 microns.  Resists extremely high temperatures.